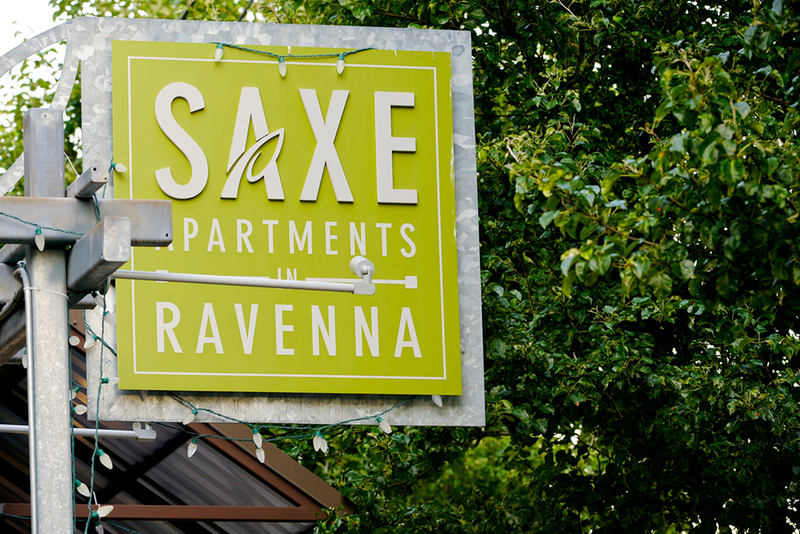 Saxe Apartments in Ravenna: Quiet modern living in the heart of local flavor. 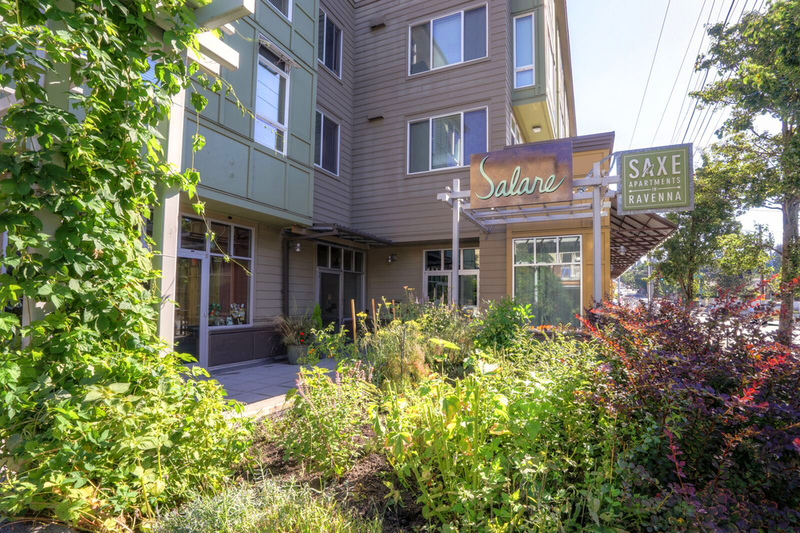 Located in Seattle's Ravenna neighborhood, Saxe Apartments is an upbeat lifestyle community featuring contemporary residences in a wide variety of styles, with extra large windows for maximum light, plenty of closet space, and tasty amenities like Salare and Sushi Wataru on premises. What's more? 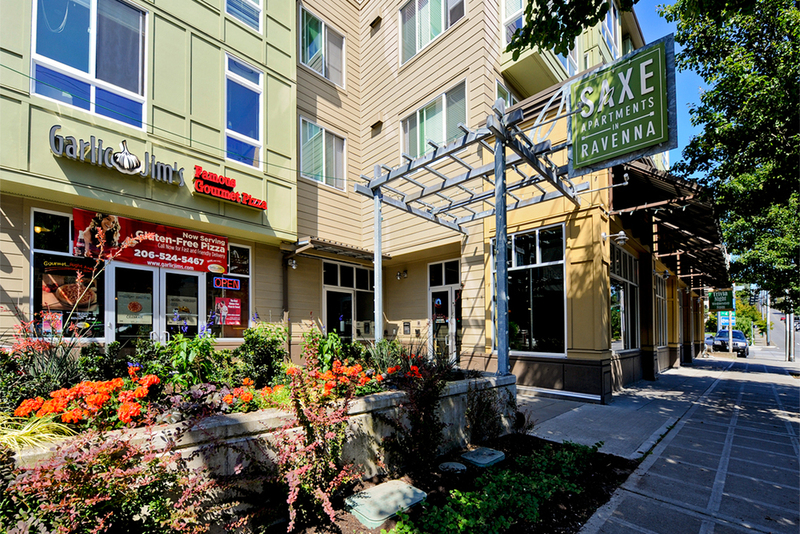 Saxe is a Build Smart building, which means energy savings for you. 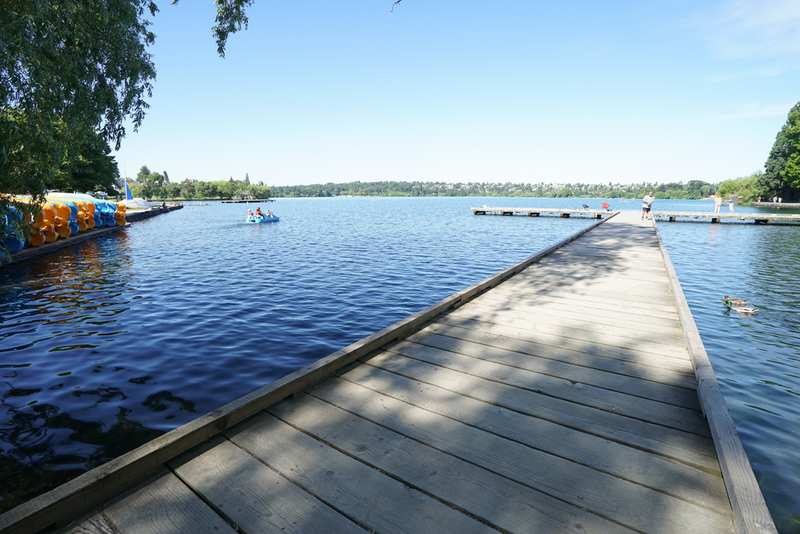 And, Saxe is located within walking distance to nearby parks, schools, restaurants and new Sound Transit Roosevelt Station opening in 2021, with access to downtown via train in just ten minutes! This just in! 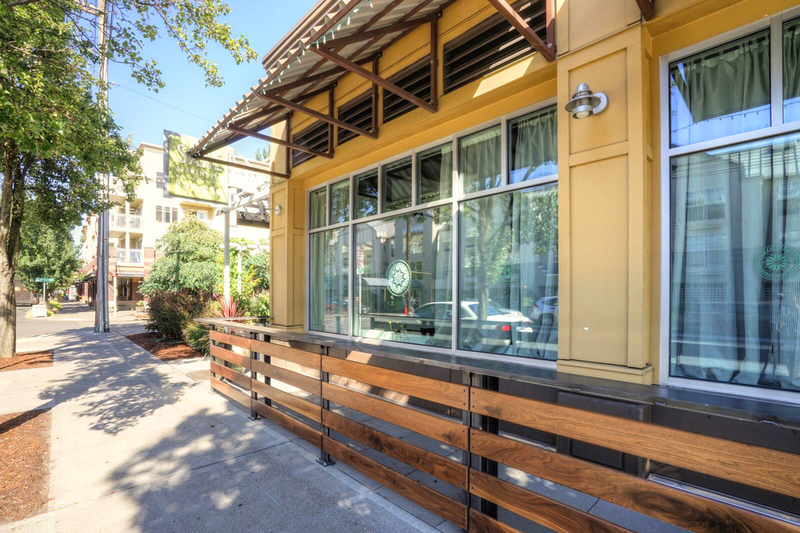 Edouardo Jordan of Seattle’s Salare is named Best Chef: Northwest and Best New Restaurant for Junebaby! 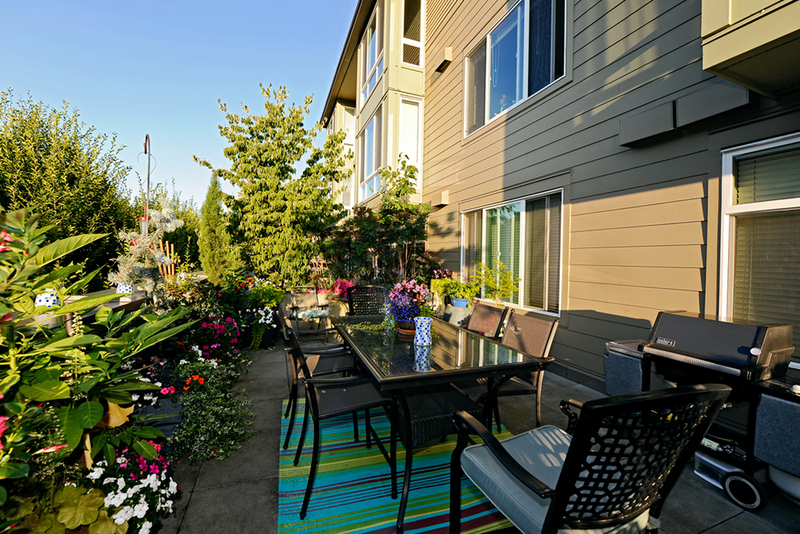 More than just an apartment. 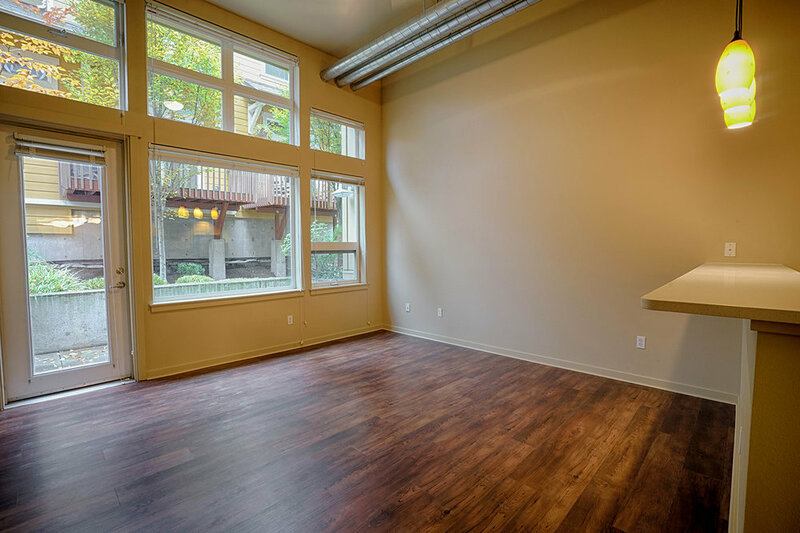 Saxe has 32 thoughtfully designed floorplans including large studio alcoves, lofts, one bedrooms and two bedrooms. 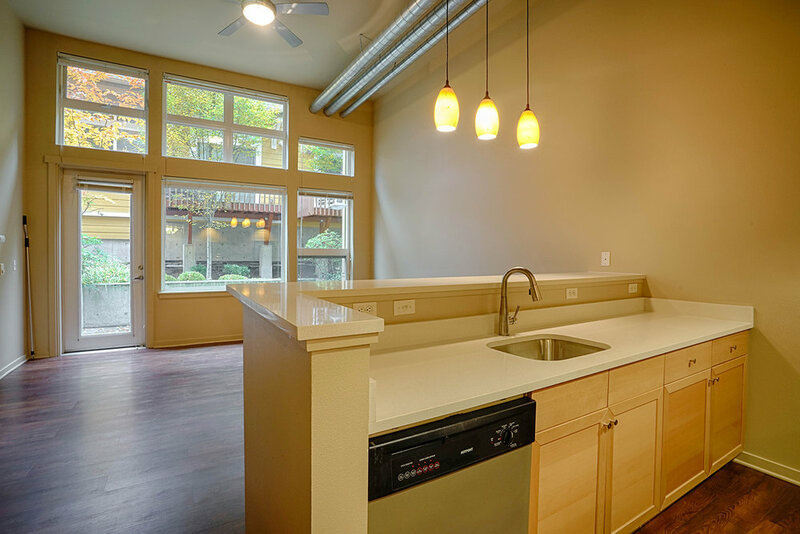 Most kitchens come with pergo floors and European designer cabinets. 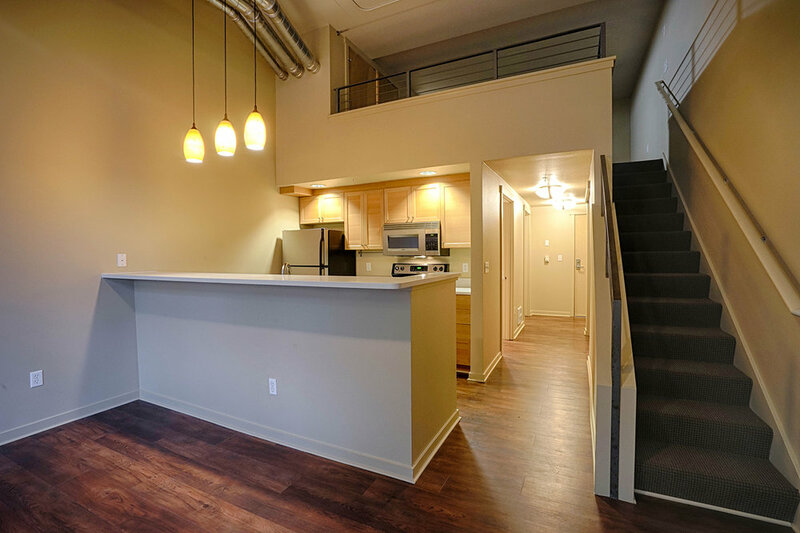 Loft style apartments have 14 ft ceilings and selected styles will have private terraces. 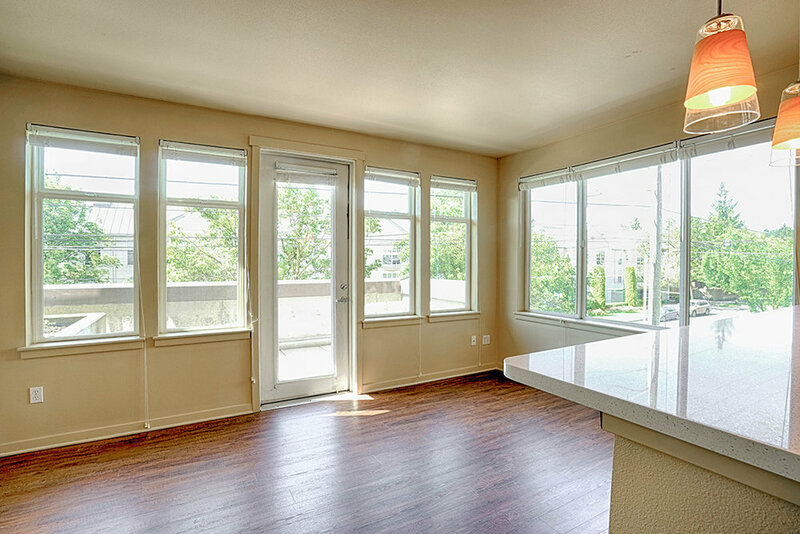 Residents will also enjoy the views, expansive windows, and ample storage. 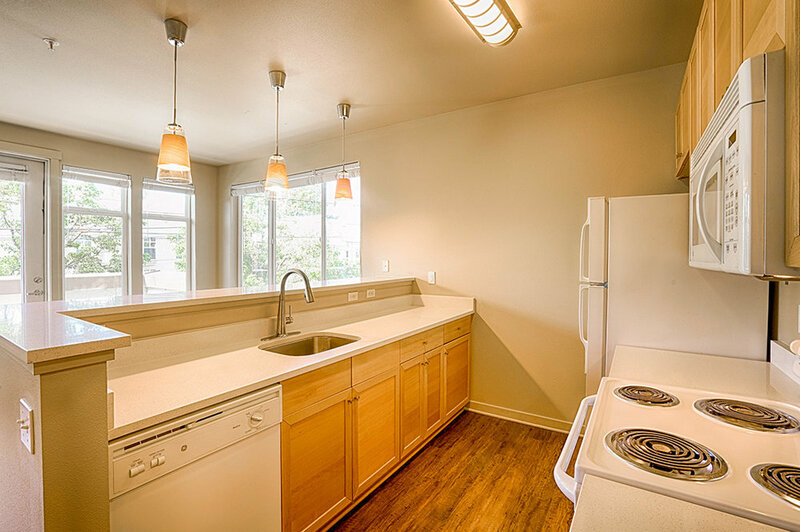 Living at Saxe offers comfort and space that will surprise and delight you. 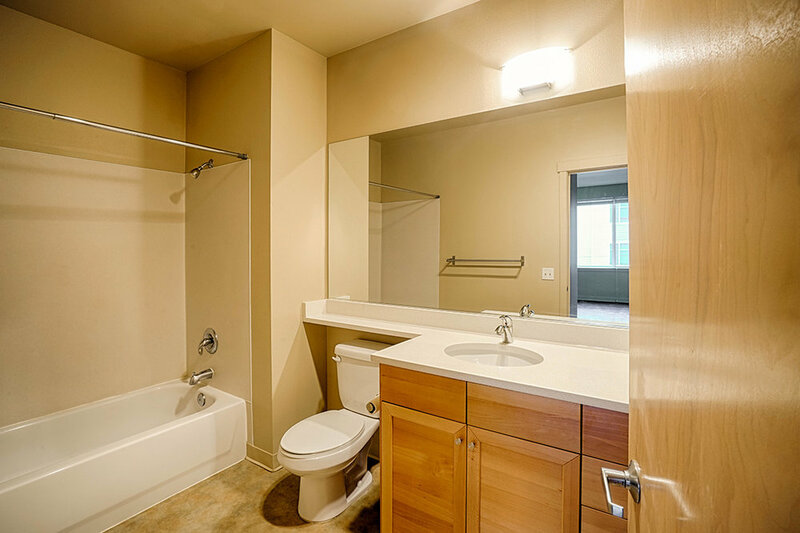 Each apartment presents a new view, both to the outside as well as to the inside, with features and amenities you will appreciate. 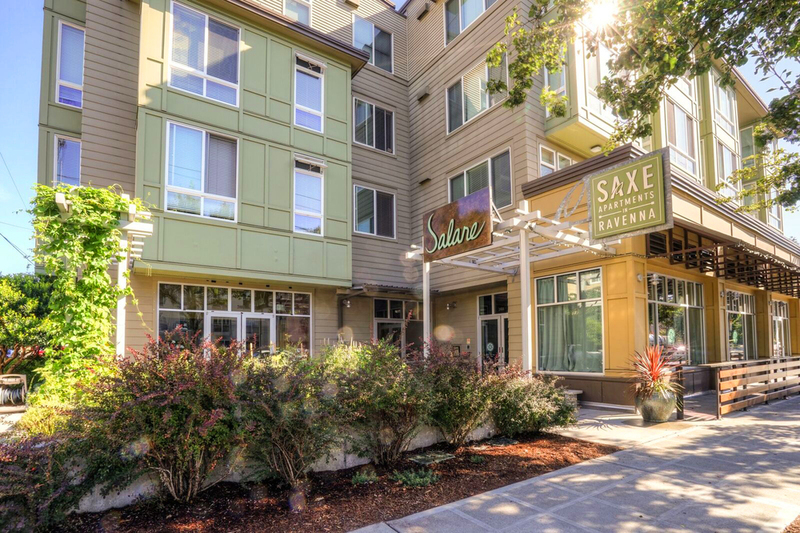 Saxe Apartments is more than just an apartment building – it's a neighborhood experience, and any good neighborhood experience comes with amenities for the locals. 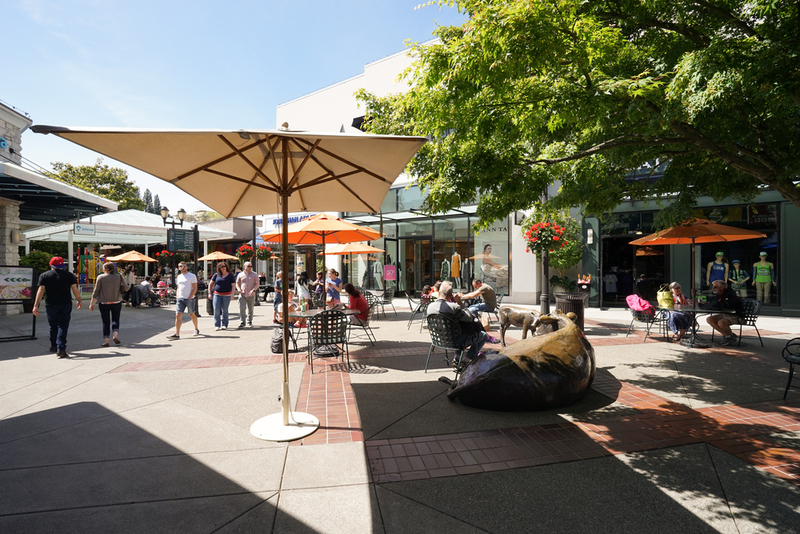 When we built Saxe, we handpicked these fine establishments and amenities to join our community. 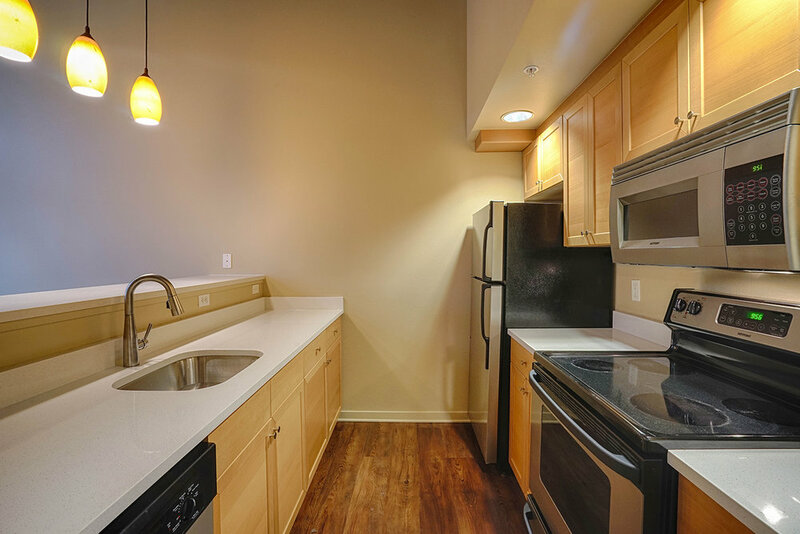 Be sure to check out the features, floor plans and more below. BEST SUSHI IN TOWN? WE THINK SO. Controlled access underground parking and entry. 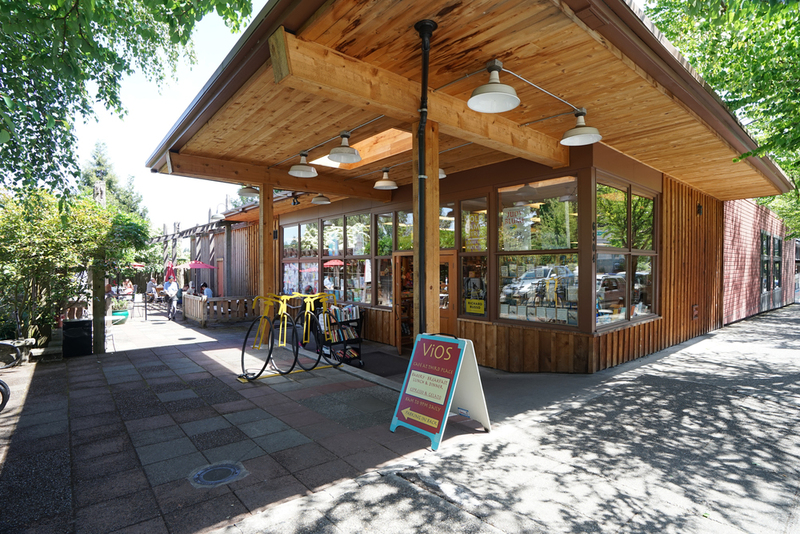 Quick access to so many great options. 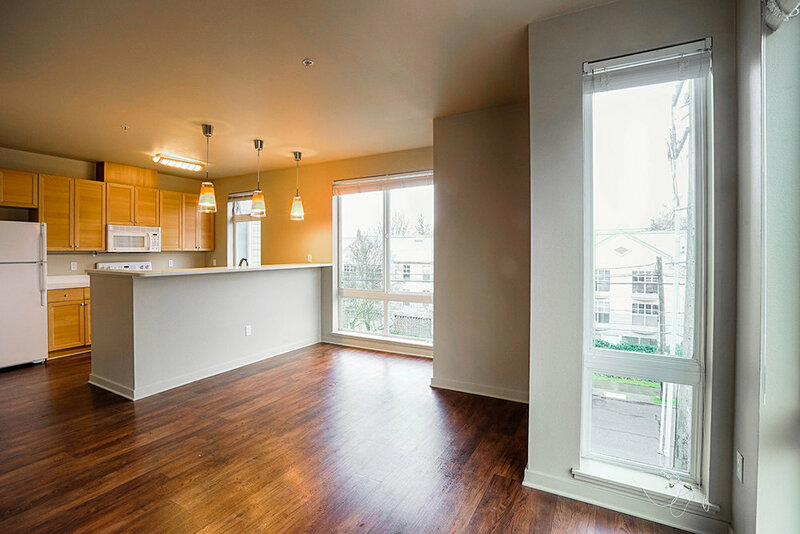 Your new apartment awaits. 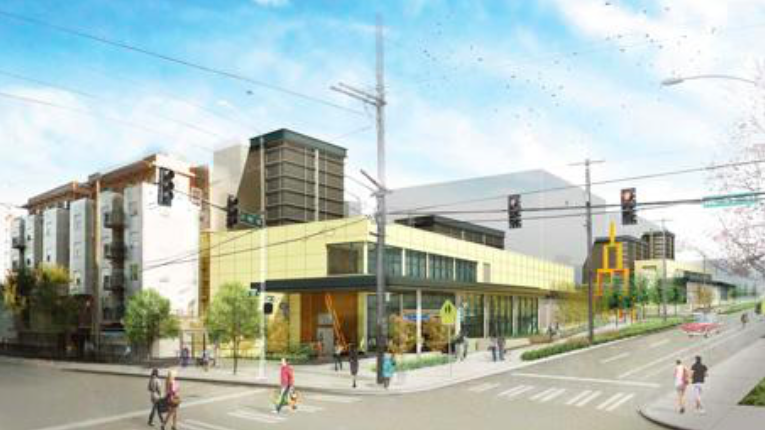 Start the process: 206-527-7293. 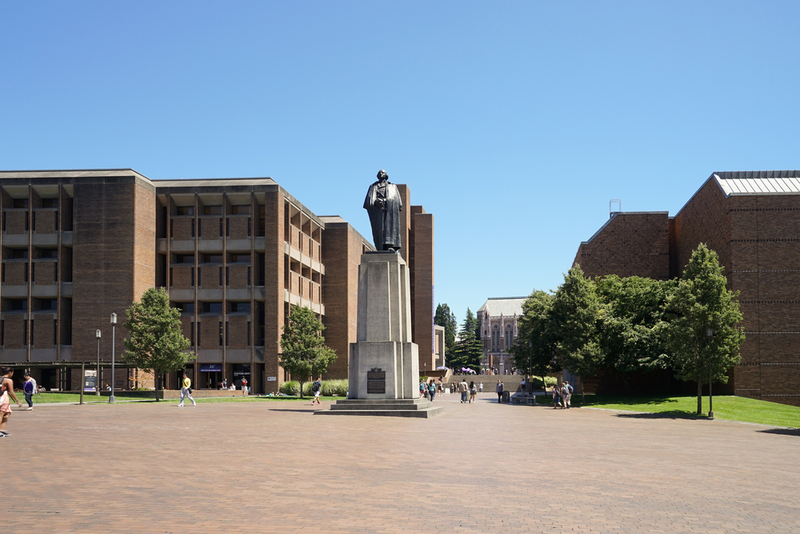 Managed by Cornell & Associates, Inc.